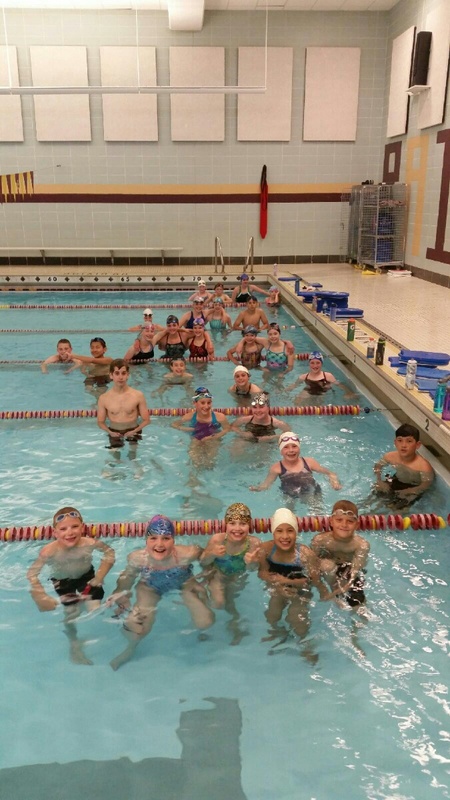 With a big splash, over 150 SDMS swimmers jumped into the Lincoln High School pool to start summer swimming on June 3rd. 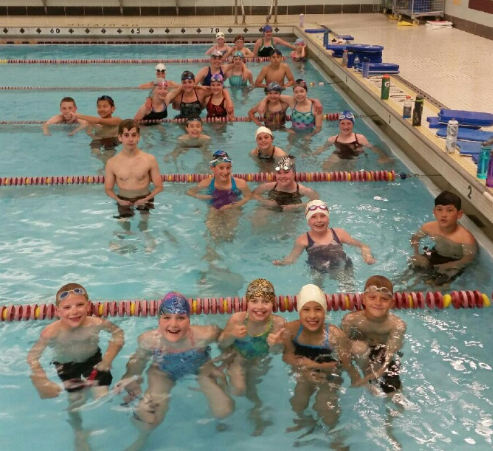 In other words, a ton of Southside Des Moines, Norwalk and Carlisle athletes are improving their swimming skills to gear up for summer meets and ribbons! And the meets have started too! The first USA swim meet was held June 5-7, 2014. Meanwhile the first SDMS club meet will be next Monday, June 15th. Don’t forget to sign-up for meets when you see the meet sign-up button!